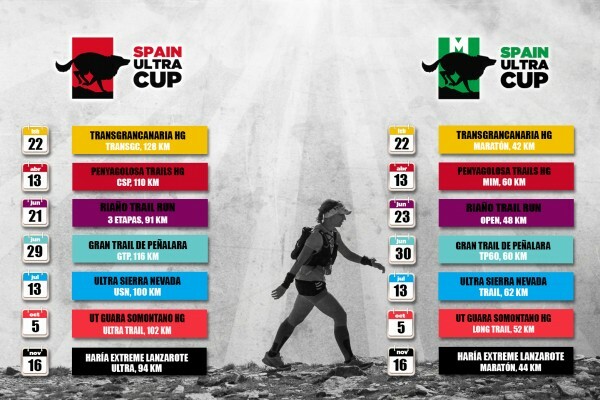 The Spain Ultra Cup was introduced in 2014 thanks to the restlessness of a handful of race directors and runners who gave life to this appealing and sustainable project with competitive runners as protagonists. The intention was to promote the popular and participatory nature of these races through defined values, such as the protection and restoration of the environment through a sustainable organization, promotion of the region in which the races are held, and high-quality event organization. The SUC’s initial development was characterized by a lot of work and very few resources, but its first edition left both the runners and the organisers hungry for more. Five races gave shape to the inaugural series: Transgrancanaria HG, Penyagolosa Trails HG, Volta Cerdanya SportHG, Gran Trail Peñalara y Ultra Trail Guara Somontano SportHG. Given the good result of the debut event, the circuit grew in 2015 and consolidated in 2016 to become a national-level benchmark. The combination of the best races in the country and equal treatment of all the runners is the key to its success. With the aim to bringing the Ultra Trail closer to more runners, the SUC was divided into two circuits in the 2016 season. 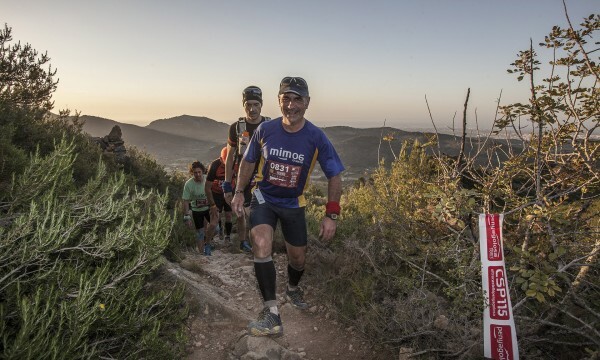 The original was joined by the Spain Ultra Cup M, a circuit parallel to the original, with criteria similar to the I-TRA, and whose races are distinguished by their distances: Trail (less than 42 km), Ultra M (42-69 km), Ultra L (70-99 km) and Ultra XL (more than 99 km). In 2017, the prestigious French brand WAA joined the Spain Ultra Cup as the title’s sponsor. Despite this change, the same scoring system (each runner’s best three scores are summed to give the final ranking) and the requirement that at least three races be completed over the year (in order to gain access to the final classification) will be maintained in the coming season.